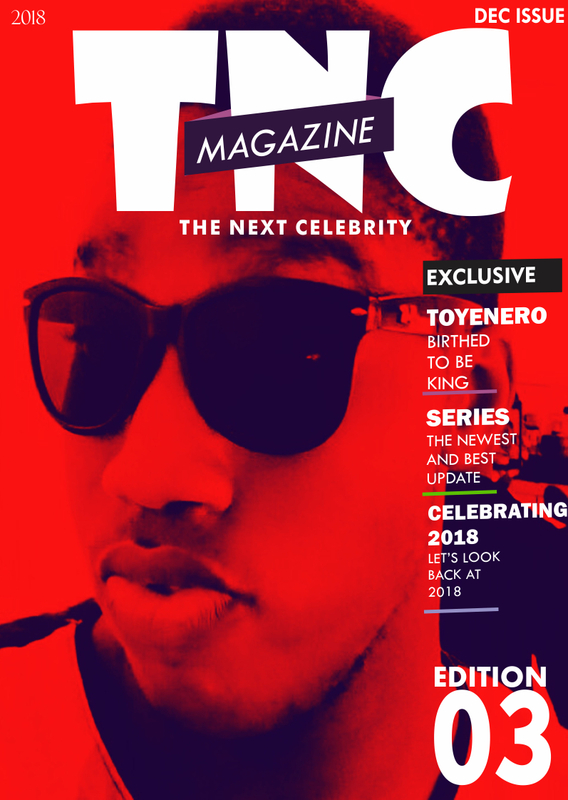 Another scintillating issue of the Next Celebrity Magazine is out featuring yet another amazing star likely to be the next celebrity, Toyenero. 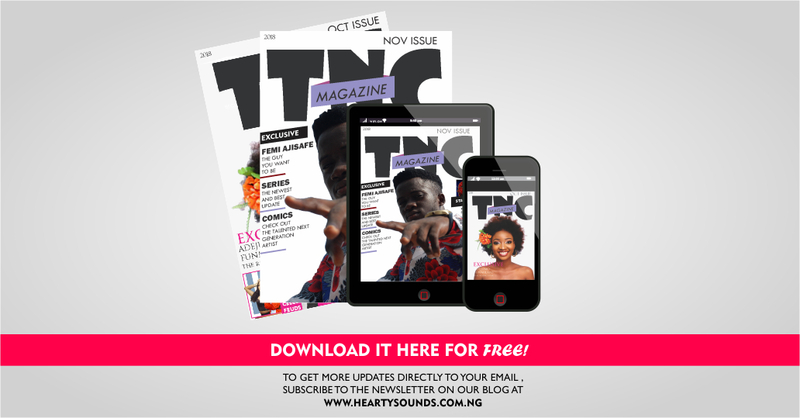 Download and enjoy while we work on the new year issue to be out in February. Also lookout for our all star issue this coming December. Thank you for your support.